The November/December edition of The Landscaper. 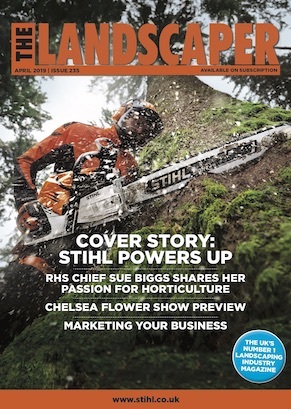 As its lead feature, this issue includes a comprehensive report on the flagship event in the landscaping industry – SALTEX. On top of that, we explore changes in the Government’s approach to apprenticeships and how this will affect the landscaping industry, and also highlight the incredible work of charity Perennial as it turns 180 years old – many happy returns!